We do know well and love Nebbiolo. We think it’s the symbol of our commitment to the territory and of our aspiration for excellence. From NEBBIOLO come the greatest red wines of Piedmont. Great complexity, harmony and elegance. Nebbiolo is the native wine from Piedmont par excellence and definitely the most valuable and complex Italian red grape. 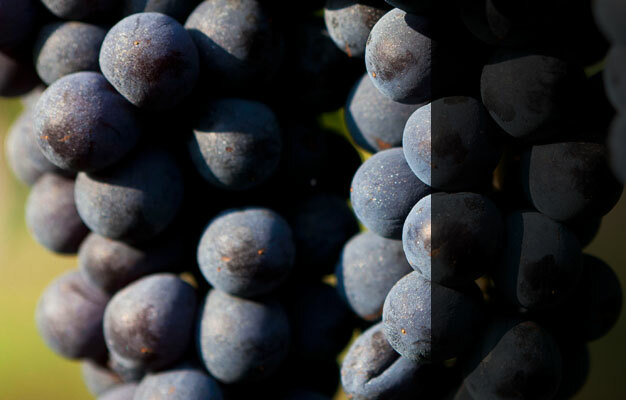 The completeness and equilibrium of its characteristics make Nebbiolo the ideal vine for single-grape winemaking or with minimal addition of other varieties of grapes. It has body, sourness, persistent and volatile aromas, alcoholic strength and colour. 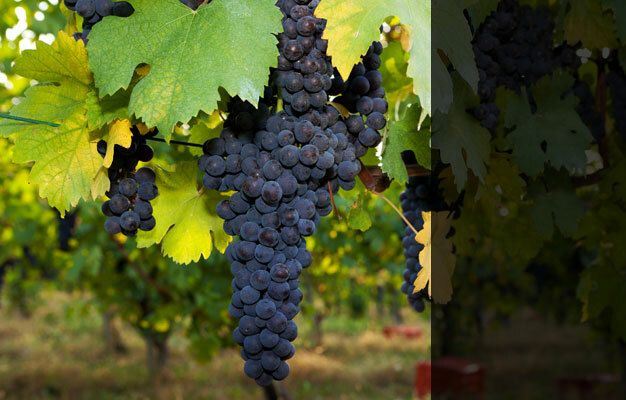 It is the ideal vine to make highly structured and long-lived wines. From Nebbiolo come the greatest red wines of Piedmont that owe their quality and prestige to its characteristics. Aged in big oak barrels and refined in the bottle, Nebbiolo wines’ colour range from ruby to dark garnet. They release scents of unmistakable delicacy, with hints of fruits, flowers and spices, having great complexity, harmony and elegance. They give to the palate unique sensations of fullness and equilibrium, evolving during the years in an incomparable crescendo of complexity and pleasantness. Except for some very small areas in Aosta Valley and Lombardy, Nebbiolo vine expresses itself best in Piedmont, in the south, on the hills of Langhe and Roero, and in the north, on the hills of Novara and on the banks of the Sesia river. If grown outside of these congenial territories, it loses its characteristics of delicacy and elegance, and along with them the thickness, the strength and the “nobility” that make it so unique. On the hills of Novara and on the banks of the Sesia river, Nebbiolo finds a unique terrain and micro-climate. The terrain, formed following the movements of ancient glaciers, is rich in mineral substances and, in stones, and is highly permeable. The climate is characterized by a high temperature range between night and day. Such ideal conditions give the final product intense and elegant scents, as well as a specific adaptability to long ageing. A further thinning is done in addition to the already spontaneously low yield of the vines, in order to guarantee the level of excellence in the intensity colours and aromas and an adequate alcoholic strength. 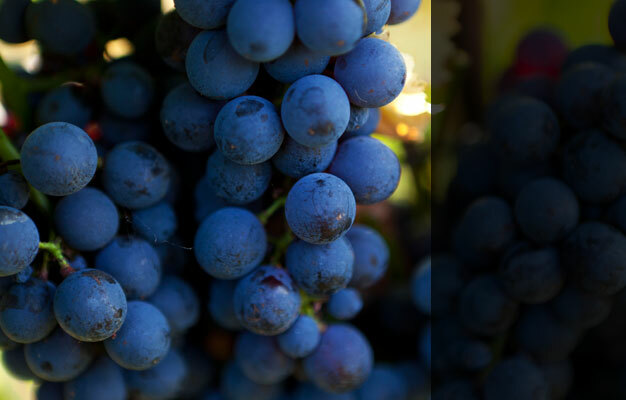 From this precious raw material, which we grow with the highest care and handpick, grape after grape, at the moment of entering our cellars, we obtain the best fruits of our commitment, since our inception. We decline it in various forms. After slightly more than one year of ageing, between the barrel and the bottle, our Nebbiolo Pratogrande Doc takes shape. 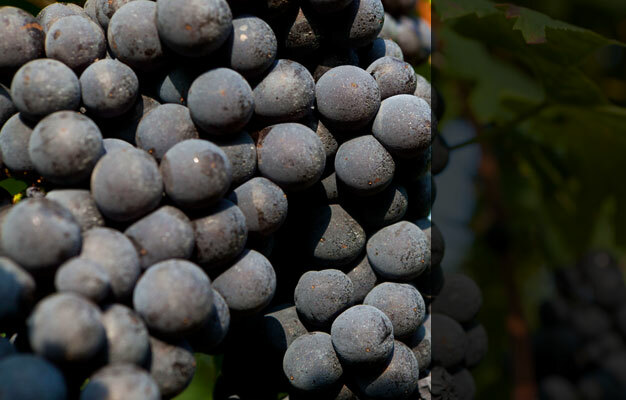 It is a “young” Nebbiolo, in which the freshest traits of this variety emerge. The “great reds”, among which Ghemme Docg and Gattinara Docg are the most representative, come from definitely longer ageing processes. These wines keep and improve their qualities for decades, after which they gift olfactory and taste sensations for connoisseurs. But Nebbiolo proves itself as generous also out of the most traditional winemaking techniques. Our latest brainchild, Nebbiolo Rosato Doc, is an excellent example.